In order to provide our students with a complete dance education, we hold an annual recital in June. The recital is held at Candlewood Middle School. The theater has comfortable seating, and is air conditioned. Participation in our recital is not mandatory, but it is encouraged. There is a single dress rehearsal at the theater, prior to the recital. 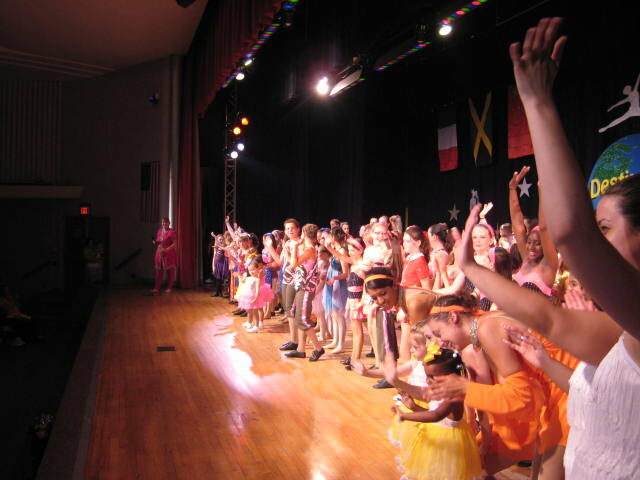 Attendance at the dress rehearsal is mandatory for all students participating in the recital. Additional information will be posted here as the date and time of the recital are confirmed.